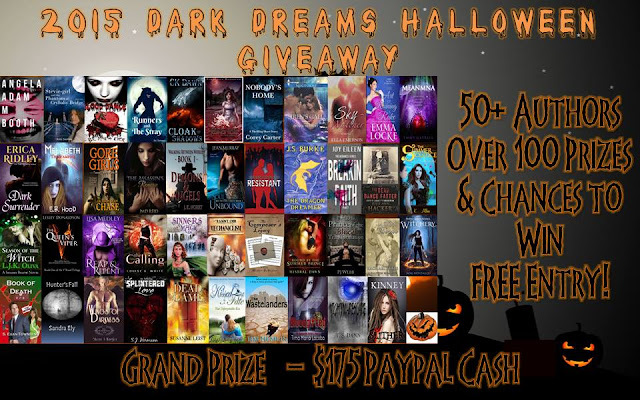 Writer's Thoughts: Huge, Colossal, Thirty-eight Author Halloween Giveaway! Huge, Colossal, Thirty-eight Author Halloween Giveaway! Lots and lots of prizes and a grand prize of $175. Check it out! You can even win a signed copy of my novel Book of Death.